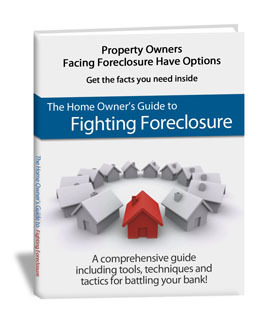 Hi, this is Kerri from The Bay Area Short Sale Angels, the Bay Area area’s top short sale team. 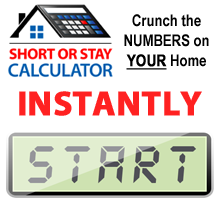 One of the questions that we get most frequently from our customers is, “How long does a short sale take?” Unfortunately, I can’t give you a clear cut answer on this, because short sales are not a straight transaction. There is no way to predict how long the process can take, as there can often times be circumstances that slow down the process. The only way that we can really predict is based on past experiences with the particular bank that you have your loan with. To put things in perspective, our longest short sale transaction took us 2 years and two months; we went through 14 buyers and the sellers wanted to give up numerous times and just do a foreclosure, but in the end they stuck with us and we got the job done. Our shortest short sale transaction was 36 days; the customer called our office on Friday and her trustee sale was on Monday. We only had the weekend to get a listing package together, find a buyer and convince the bank to put off the trustee sale. Not only did we get the bank to put off the trustee sale, we also got an approval from them three days after that. These examples are both, obviously, extremes, however they both show that there isn’t a challenge we don’t undertake and can’t accomplish. What I can tell you is that a typical short sale usually takes anywhere from two to four months from start to finish. If you have any further questions regarding short sales, would like more information, or would like to discuss your specific situation, please contact us, The Bay Area Short Angels. We would love to assist you with your short sale transaction!